Patterson Companies Inc Joins HireVeterans.com! 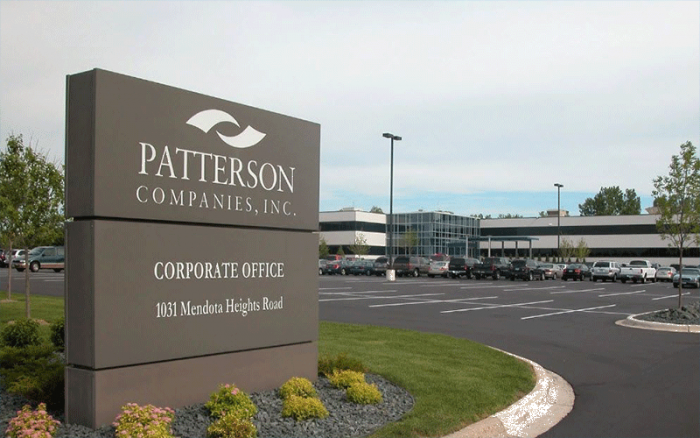 Patterson Companies, Inc. (Nasdaq: PDCO) is a value-added distributor focused on providing a best-in-class customer experience to professionals in the dental and animal health markets. The company was named one of America’s Best Large Employers of 2016 by Forbes, and also named four consecutive times to the Forbes List of Most Trustworthy Companies. They've been in business since 1877 – that’s more than 140 years of innovation. Patterson promotes a high-performing, productive learning culture by connecting employees to relevant and impactful learning experiences. They believe that providing opportunities to engage in learning activities and experience new challenges will strengthen the skills, knowledge and competencies needed to enhance performance and advance personal and professional growth. Patterson is committed to the overall health and wellness of their employees. They provide competitive benefits, unique incentive programs and rewards for their employees. Click Here To View And To Apply To All Of Patterson's Available Positions!